I did a full review of the professional makeup palette by PHB ethical beauty (here with swatches). It was only a matter of time before I did a little makeup look using only products from their line. 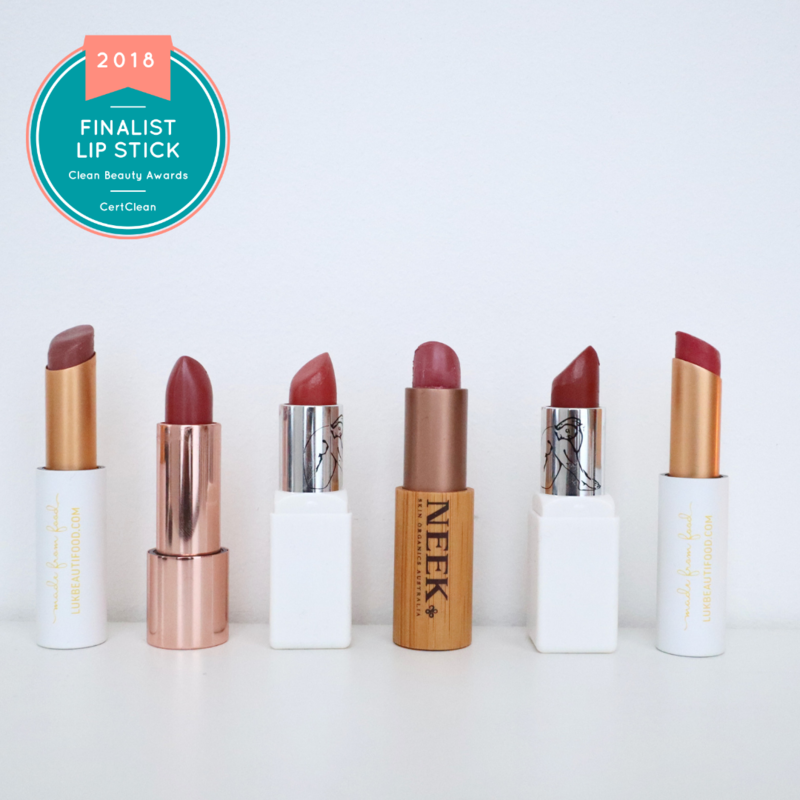 For those who are not familiar with PHB, PHB ethical beauty is a family-owned business with an outstanding range of mineral makeup and skincare. Their line is affordable and high-quality. As you can see it ticks a lot of boxes and it is one of those brands that really tries to unite beauty lovers of all boards. While you can find vegan and cruelty-free makeup on the market, they do not always fit within the “green” spectrum as they still contain synthetic ingredients. PHB ethical beauty has crossed the bridge and I applaud them for that. As you can see, I’m not into full makeup faces. I prefer tinted moisturizers over foundations and I can’t do those intricate eyeshadow looks using 6 different colors. That being said, I thoroughly enjoy experimenting and playing with makeup. From the palette, I picked almond (metallic pale yellow) smokey quartz (metallic gold) and amethyst (purple). To me, the eyeshadows and blushes are the stars of this palette and I reach for them very often. The pigmentation is A+ and they are buttery soft. Amethyst is an eye-catching metallic lavender shade that I applied in the inner corners to illuminate the look. All over my eyelid, I applied almond and then smokey quartz on top, especially on the crease. The colors are long-wearing with very limited creasing. I did not wear a primer here. I also highly recommend PHB eyeshadow brushes with is one of the softest brushes I’ve ever tried. On my cheeks, I applied with a very light hand for a little touch of peach with the shade aptly named “peach”. For my lips, I just used the copper shade. Like I said in my palette review, the lipsticks were my least favorite elements because they are hard to work with. I prefer them in a tube. I have the black and brown ones. I use the black one to line the inner corner of my upper lash line and the brown one to line the outer corner of the bottom lash line. I am not exactly sure why the quality differed from one color to another. The black one was buttery soft and easy to work with, unlike the brown one which I have to warm it up on the back of hand before application, otherwise, I have to pull the skin around the eyes to apply it and I am not too keen on that. One coat gives you nice volume and length (#MLLB – my lashes but better 😉 but once you build it up, you get luscious lashes. Several coats will give you that falsies effect. I’d personally recommend using an eyelash curler to really optimize the product as the wand is the slight issue here. It does not apply with precision and so you might end up coating certain lashes more than others. I could not reach the end of my lashes and bottom lashes without smudges. The formula is top-notch though, it does not irritate and is fairly long-wearing. It feels weightless and it doesn’t feel like you’re wearing mascara. One of the best mascaras I’ve tried so far. I’ll do a mascara round-up as well so you’ll see this one again. I wanted to keep it “natural” here so I only applied one coat. I wear the shade “Medium” which provides an added sunkissed effect. It feels thick in consistency at first but upon application spreads and blends easily. The coverage is medium. Stubborn irritated spots will peek through. That does not bother me too much though as I am uncomfortable with full-coverage foundations. The best so far was Gressa for me because it feels weightless. No cakiness and long-lasting. I recommend using your fingers or a beauty blender for a more natural and even finish. For a fine lining, it works seamlessly, but I recommend going over with a dark pencil if you’re creating a sharp and thick cat eye. The eyeliner has more of a watery formula, so you have to go over a couple of times to really create a bold and even line. The tip of the liner is fine and allows for a precise application. I don’t often wear liquid eyeliner but I did enjoy playing with PHB’s natural liner. I highly recommend PHB ethical beauty, especially the eyeshadows, blushes, and mascara. The quality is simply outstanding and it ticks all the (green) boxes. You can find the PHB range (both makeup and skincare) on LoveLula (worldwide shipping). 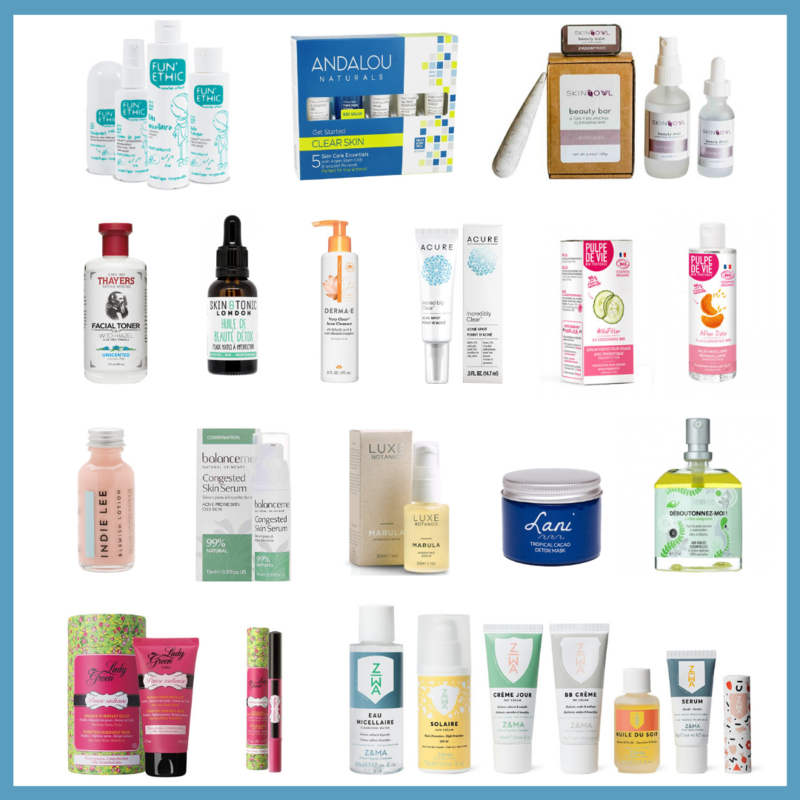 Have you tried PHB ethical beauty?